When I realized that, it was a stadium. Blink of a neon tube that emphasizes the darkness. Baseball 's anomaly night game in the middle. and the professional baseball player team. Moreover, I am a comerian team runner. Nevertheless, I am in the position of the pitcher mound. Although it is unreasonable, it is set as such. . The batter struck a grueling, one out. 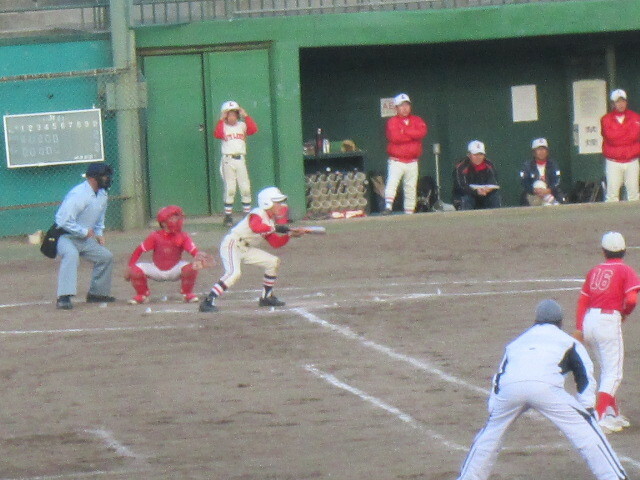 At the time of two out, I proceed to the third position. Out or safe, subtle referee.